I discovered the Alpilles a few years back and I knew from my very first stay that I would come live here. I was lucky to stay in the beautiful Provencal houses, known as mas and bastides, located amongst the olive groves in the Alpilles. It was love at first sight for the light, the sunshine, the vegetation, the atmosphere. At the time I was responsible for Concierge services in a Riviera luxury hotel – a job I had held in several major hotels in France and abroad, and which requires availability, rigour and organisation. 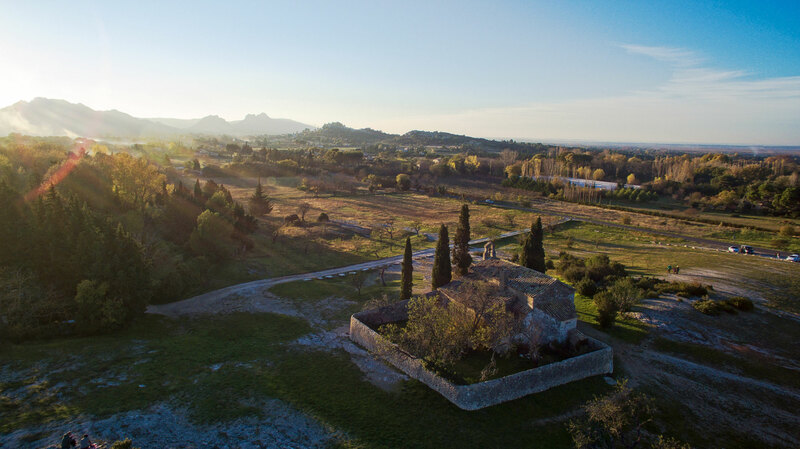 With my degree in hotel management and a specialisation at the concierge institute, I imagined the best way to enjoy the Alpilles regions – with a complete luxury hotel experience in the privacy of a villa. Several homeowners immediately took to my idea, and I developed highly motivated teams who carry out the spirit of our work. Mas Collection was born!